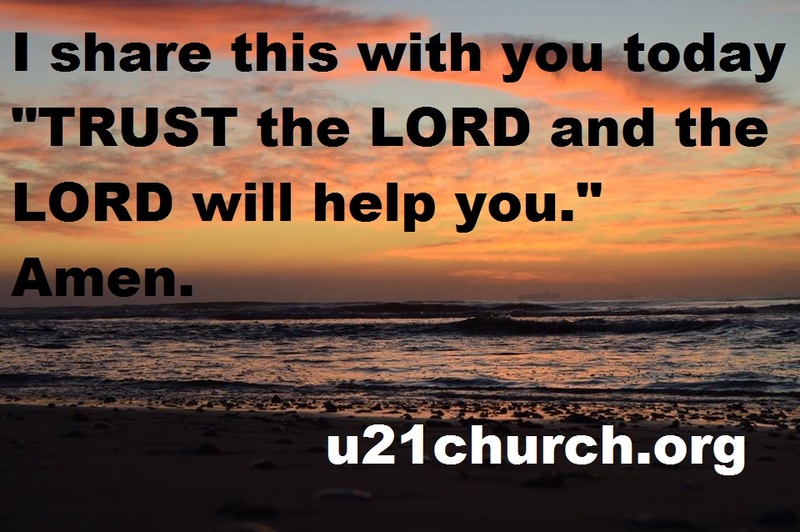 u21church.org – Page 356 – "Christ Our Only Lord KIDS"
Friends TRUST the LORD and the LORD will help you. 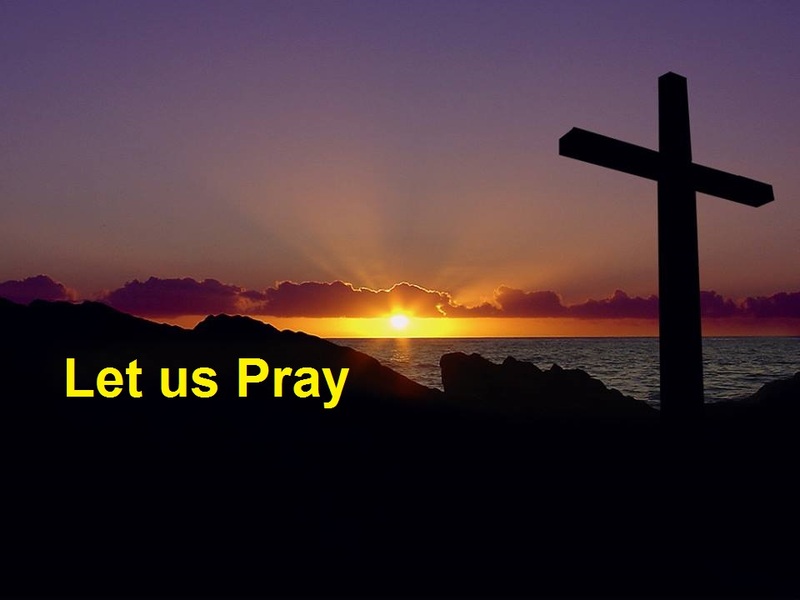 I share this with you today “TRUST the LORD and the LORD will help you.“ Amen. Friends we can not just sit back and wait, we need to do something. Friends you get out of life what you put back into life, so be active and you will enjoy life. 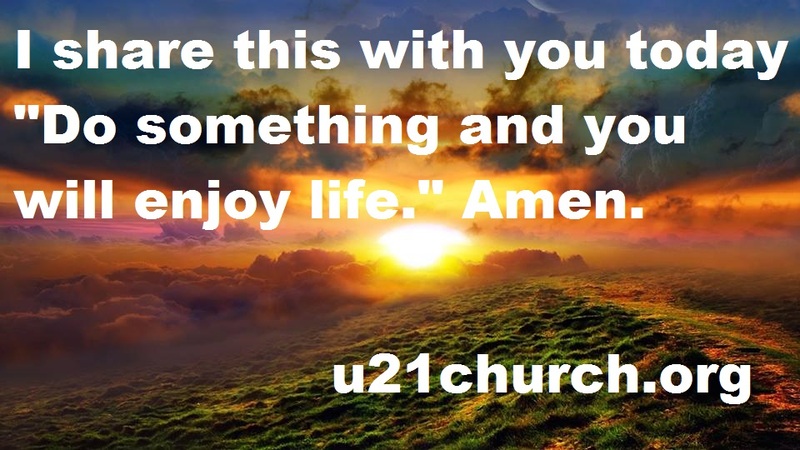 I share this with you today “Do something and you will enjoy life.“ Amen. Friends there is no need to get drunk, consume alcohol responsibly and do not drink and then drive. 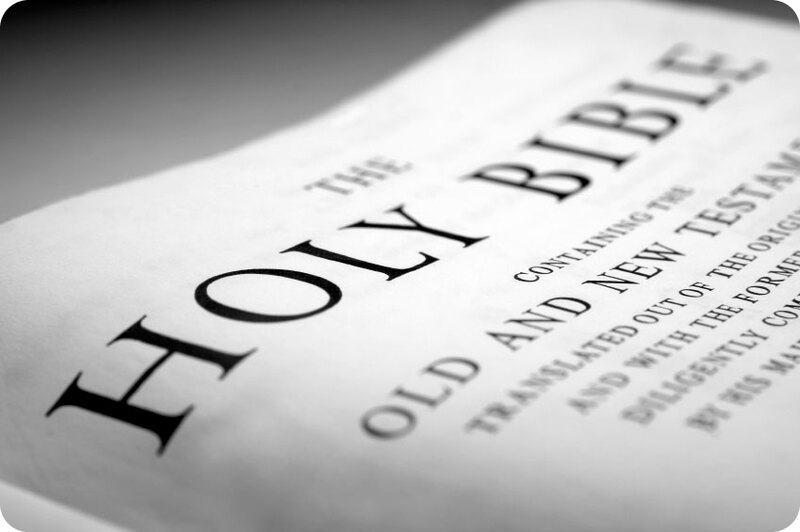 Friends be encouraged not to drink alcohol and live a healthy life. Friends in 2016 strive to live alcohol free and use the money saved to help others in need. 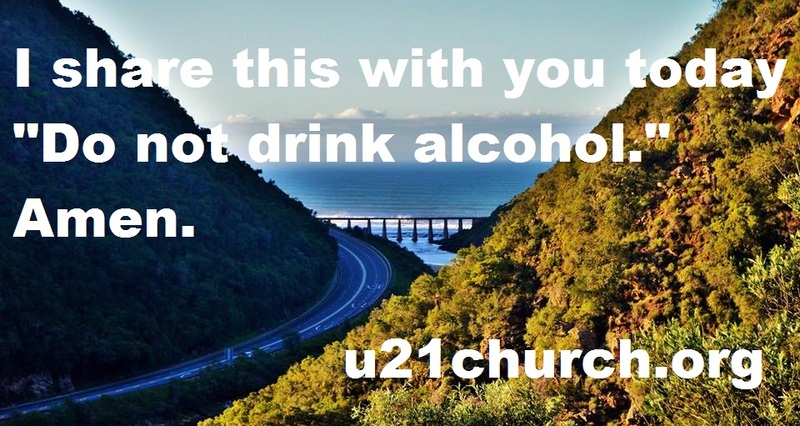 I share this with you today “Do not drink alcohol.“ Amen.